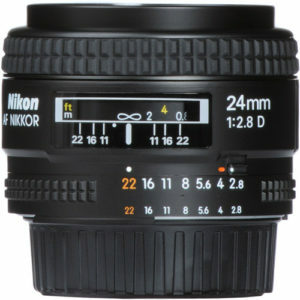 The Nikon AF Nikkor 24mm f/2.8D is a wide angle prime lens designed for Nikon Full Frame Digital SLR cameras. It can be mounted on APS-C bodies such as the D500, D7xxx, D5xxx and D3xxx bodies. Note that the lens does rely on the body based focusing motor found in the D7xxx and above cameras, so if you choose to use it on your D5xxx/D3xxx the lens will not focus automatically. 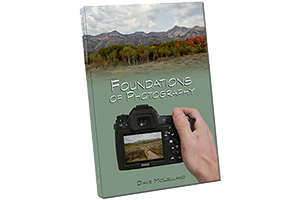 The lens is relatively small, lightweight and inexpensive. Although the lens does not have image stabilization, the f/2.8 max aperture helps in low light. based on 285 user reviews online.